Sangiovese is the noble grape of Tuscany in Italy. The King Valley thanks the Italian immigrants who settled here bringing their culture, wine and vines with them. Thanks to them the valley is fast becoming synonymous as the premier place for Sangiovese within Australia. 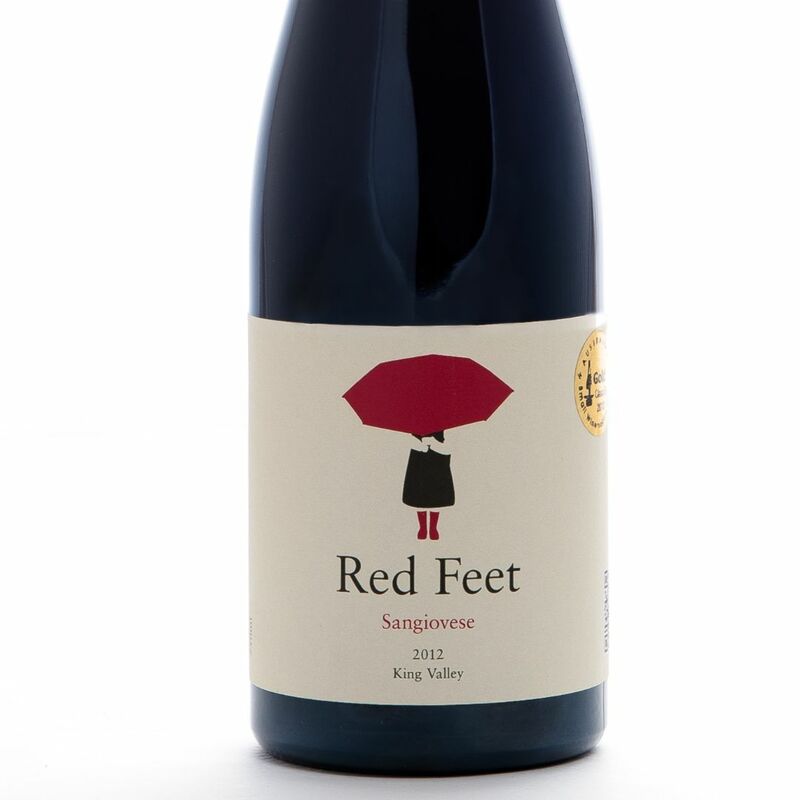 Cherries and plum are predominate flavours however it finishes with a savoury note.